Calla and Wrigley’s mom Krista spent over 6 months deployed to Afghanistan. 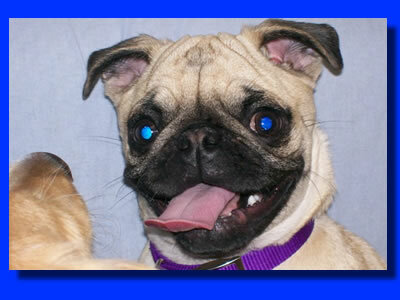 We set aside Monday as Free Mutt Monday at Diggity Dog Daycare. Underwater Video of the 2012 Digitty Dog Dip. 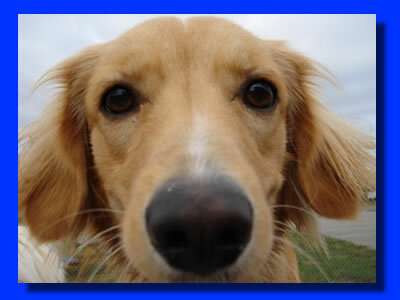 You can be our friend and stay in touch with all the goings-on at Diggity Dog Daycare. Just log on to Facebook.com and search us out. Join our fan base and add to the fun. Now you can see some samples of the fun and crazy chase games that goes on here. We,ve had another sibling reunion at Diggity Dog Daycare. We discovered that two Yellow Labs in fact were brothers. We’d like to reward those who spread the word about Diggity Dog Daycare. Right now the Diggity Dog Daycare Tour is FREE!!! Shhhhhh……This is an internet only promotion.